Jane joined our staff in 2003. 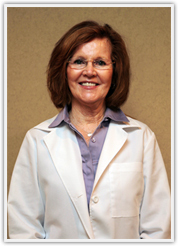 Jane is a registered nurse with extensive knowledge of neurosurgery. She will coordinate all aspects of your surgery. 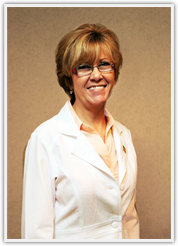 Jane is always available to answer any questions you may have regarding your surgery and treatment plan. Wendie is responsible for medication refills. She also completes disability forms and work status reports. 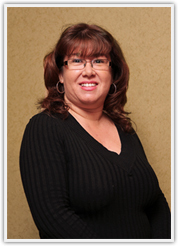 Sandy joined our staff in 2010 with a wealth of knowledge regarding insurance billing and processing. She possess outstanding customer service skills. She will assist you with all aspects of your account billing. 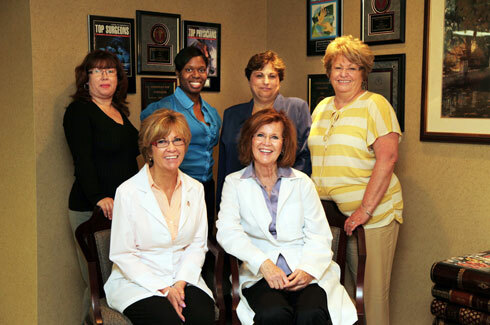 Janice joined our practice in early 2005 with over 20 years of managing medical practices. 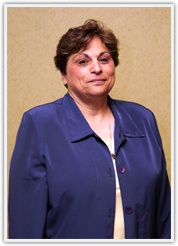 She oversees the operational, hr, and financial aspect of the practice. 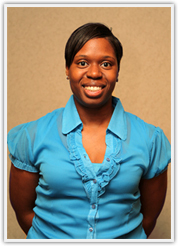 Tamika joined our practice in 2005. 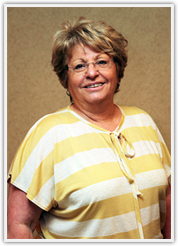 She is the friendly face of the front desk to welcome new and established patients. With a reputation for professionalism and efficiency, Tamika also is responsible for obtaining pre-authorizations for all non surgical procedures.